MSRP: $23,795.00Dealer Discounts: $5,295.00 Dealer Discount of $5,295.00 has been applied. 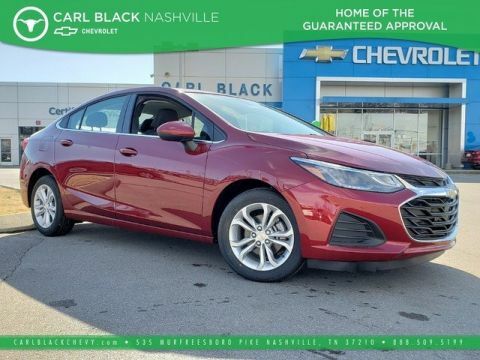 Price and special offer are subject to change Take the wheel and get going with the 2019 Chevrolet Cruze. A big piece of success is looking the part, and the Cruze is every bit dressed to impress. 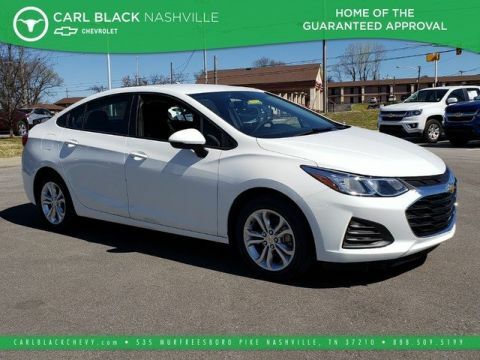 With an aggressive new front fascia and grille, sleek aerodynamic styling and the choice between sedan and hatchback body styles, plus an array of exterior colors and trims for all types, you just have to decide which lasting mark you’d like to make. Inside, you’ll be totally comfortable even as you cross new boundaries, with available upgrades like heated front seats, a heated leather-wrapped steering wheel and ambient lighting. The Cruze offers 47.2 cu. ft. of cargo space when the second row is folded down. With the powerfully efficient standard 1.4L turbo engine your drive gets the boost it’s been looking for. The Cruze connects you to more than just the road with technology features, including an infotainment system, smartphone integration, standard 7-inch diagonal color touchscreen display, Apple CarPlay and Android Auto compatibility, Wi-Fi hotspot and Bluetooth integration. 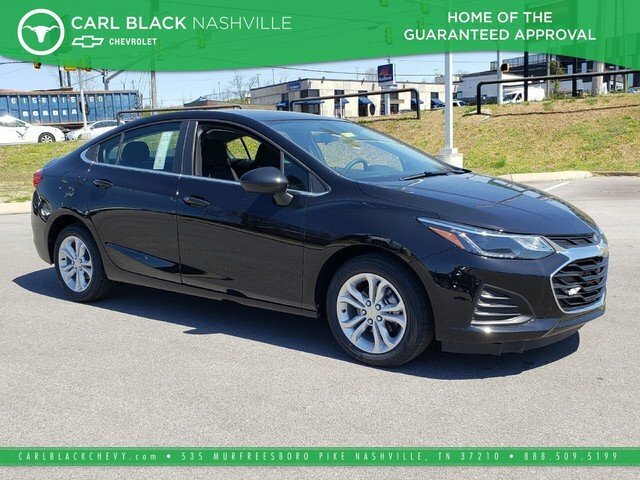 You’ll also find a comprehensive suite of safety features such as rear vision camera, low speed forward automatic braking, rear park assist, lane keep assist with lane departure warning, lane change alert with side blind zone alert and rear cross traffic alert. The 2019 Chevrolet Cruze is ready to hustle.